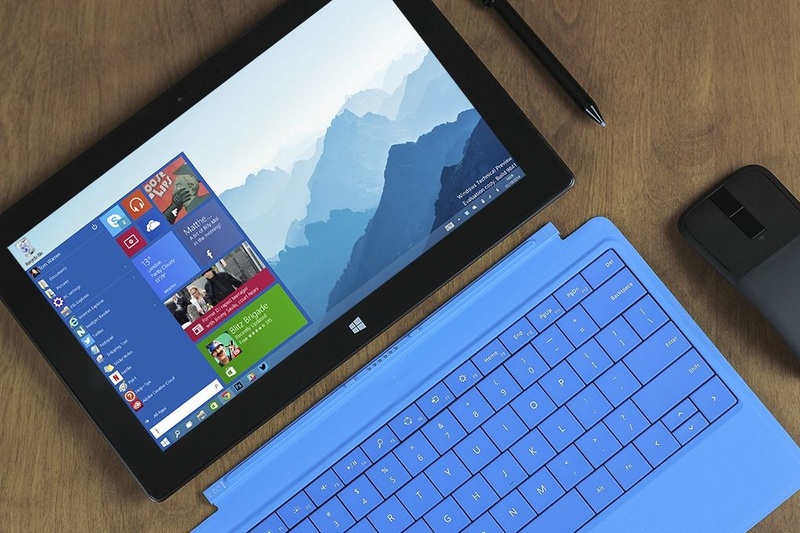 WILL WINDOWS 10 BEAT OS X EL CAPITAN IN ADOPTION RATE? 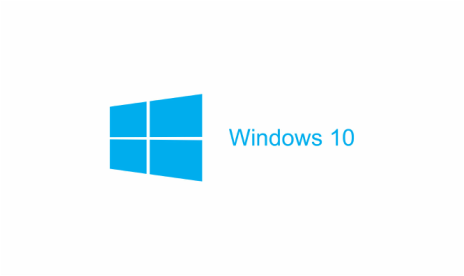 Today is a very big day for Microsoft, because today Windows 10, the company's operating system for computers, tablets, and smartphones, has officially been released after high anticipation since last year. This marks a new start for the Washington-based company after basically failing with Windows 8.1 due to people really disliking it. Microsoft hopes to bring new life to Windows by bringing back most of it's beloved features in Windows 7 and Windows 8 in a new and better way. But we're not here just to talk about how fantastic Windows 10 will be. 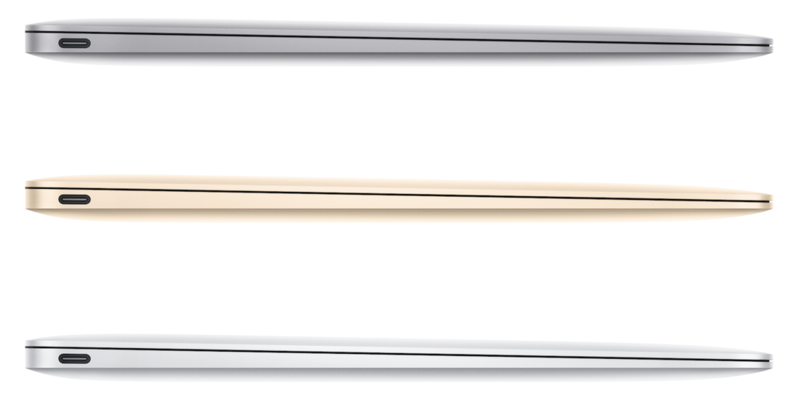 If you remember, OS X El Capitan is coming out in the Fall, Windows biggest predecessor. 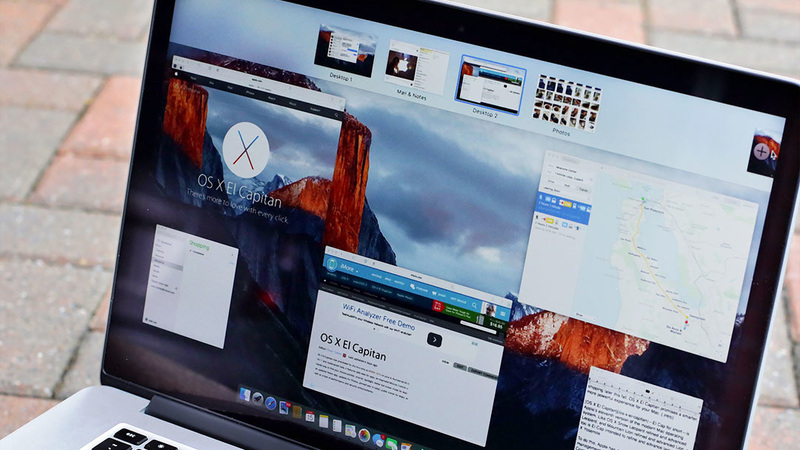 Last year, 55% of Mac owners successfully downloaded and installed OS X Yosemite, Apple's current release. This number was so huge that Yosemite became the fastest adopting PC operating system ever, while Windows 8.1 wasn't even close to that type of number. But with so many people liking Windows 10 already through the technical preview builds, Microsoft could in fact step up to the plate and be ready to swing at Apple. But Apple has a huge following, and most of the people in the Apple ecosystem can't wait to get their hands on El Capitan, due to it's new performance increase and lighter package. In fact, people are trying Apple's public beta service with their Macs just so they can get El Capitan earlier. But at the same time, most of Microsoft's following downloaded and installed the Windows 10 previews on their PCs. 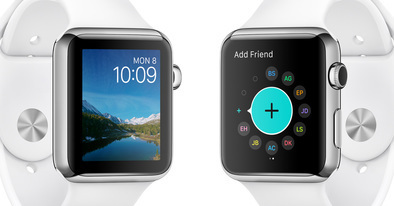 This is going to be one really tough battle for both Apple and Microsoft. While Apple has the fastest adoption rate of any PC OS ever, Microsoft could in fact beat El Capitan with it's popularity and likeness towards consumers.